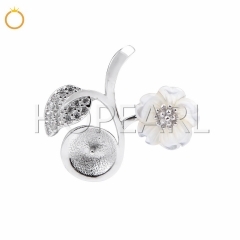 can hold 9-10mm pearl bead. 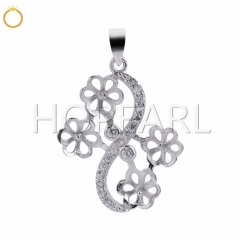 Recommended size: 9-10mm pearls and gemstones. 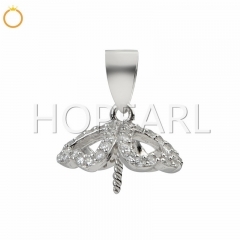 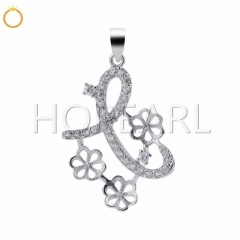 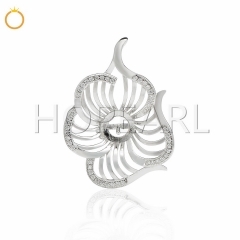 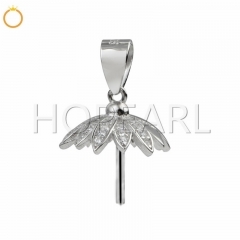 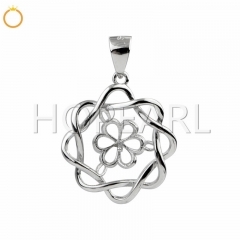 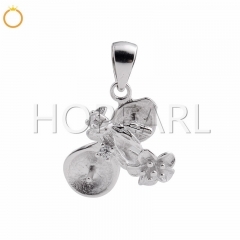 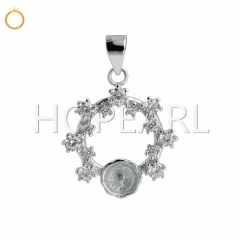 SSP190 S925 Sterling Silver DIY Pendant Empty..
SSP119 White Shell Flower Leaf 925 Silver DIY..
SSP216 Cubic Zirconia 925 Silver Pearl Pendan..
SSP33 925 Silver Calabash Pendant with Tree B..
SSP260 Pendant Mounting with Pin for Round Bi..
SSP259 Cubic Zirconia Stone Semi Pearl Pendan..
SSP258 Flower 925 Silver Pendant Blank to sti..
SSP257 Zircon 925 Silver Pendant Settings can..
SSP256 Clear Zircons 925 Silver Pendant Base ..